Payment is available by Net-banking, Credit/ Debit Cards and Paypal. Any other mode of payment isn't available as these buttons will direct you automatically to the download page. And due to large amount of transactions happening on day to day basis bank transfer and paytm are not available. If you are non-Indian then use Paypal link to buy securely. Price - Rs. 2499/- INR or $49 USD, If you are non-Indian Resident use the Paypal button to pay securely. 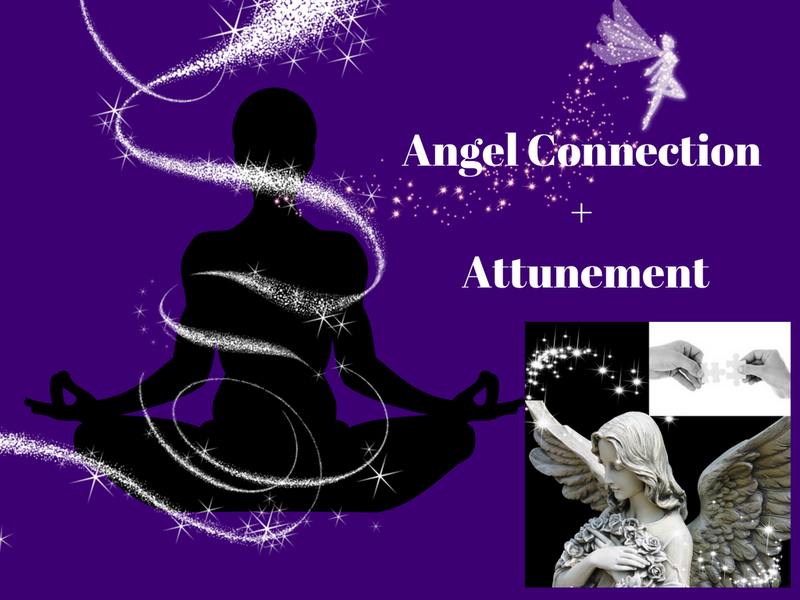 With this session you will be able to ask your spiritual queries, they maybe any queries related to your meditation, angel connection, chakras etc. But you can ask them here. Yes you CANNOT ask questions for getting a Tarot Reading, Angel Reading or any other paid service. Price - Rs. 1499/- INR or $14.99 USD. This price is for group session offline, online price will vary. 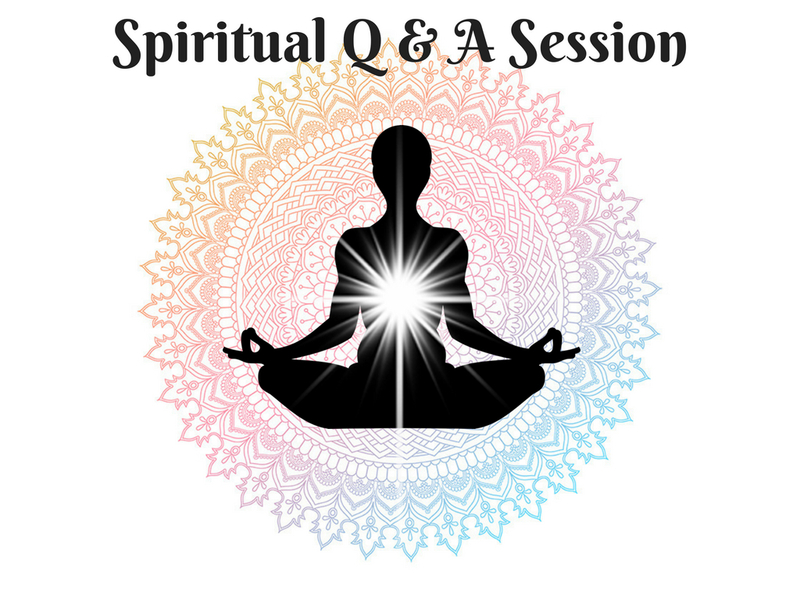 As well as price for personal Q and A session will vary. Please mail for further details. If you have a dream, that feels it has a meaning. If you have a dream that's repetitive, and has something to tell you. Then definitely that dream has a message for you. Your sub-conscious talks to you through your dreams, and when there is a repetitive message. Then there is definitely something your sub-conscious wants you to convey. And missing out or overlooking will only worsen the situation. Your dreams won't stop, even if you decide to avoid them. 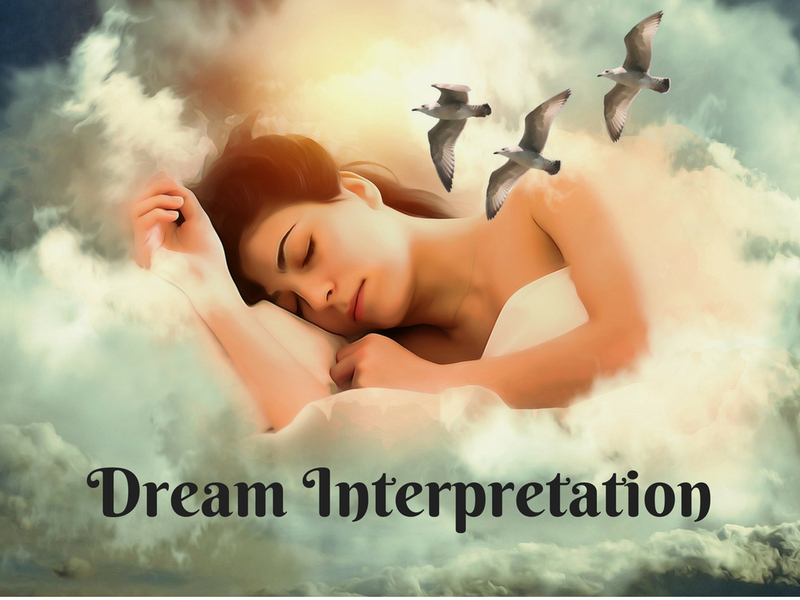 Get a clear interpretation of your dream. 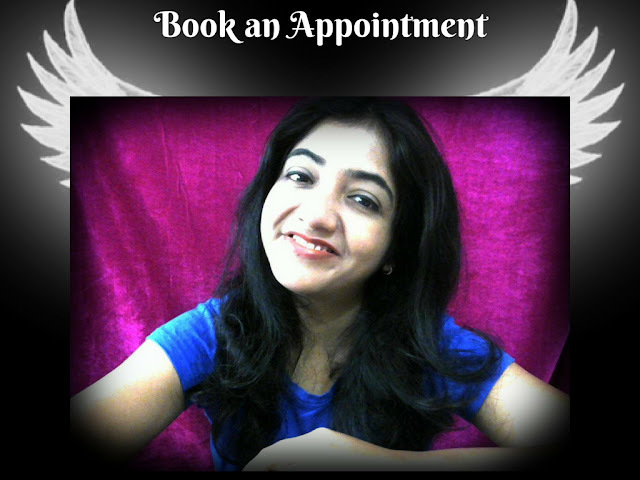 Book an appointment to get its meaning. Rs. 1499/- INR, or $29 USD. 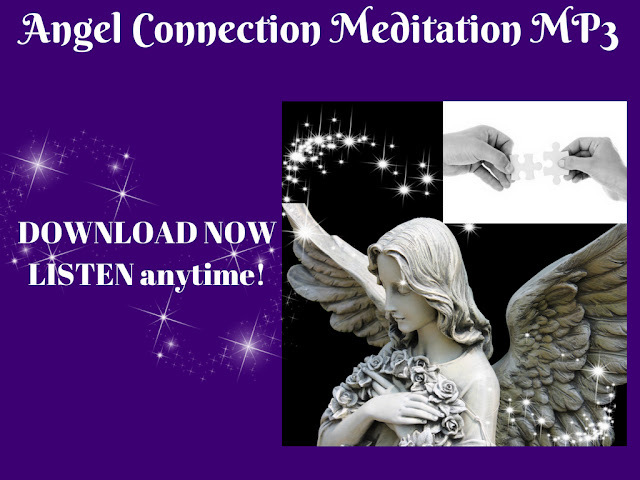 Discover your SOUL'S-PURPOSE Meditation, Tarot Card Meditation, Soul Purification Meditation, through our guided meditation MP3's. Available on request, if you want to buy any products given below just email to priti@souls-purpose.net mentioning the name of the product you wish to buy. Get this for Rs. 499/- or $9.99 USD till 30th September 2018! If you are out of India, use the Paypal buttons to pay securely. If you would like to meet me, or talk to me viz phone. 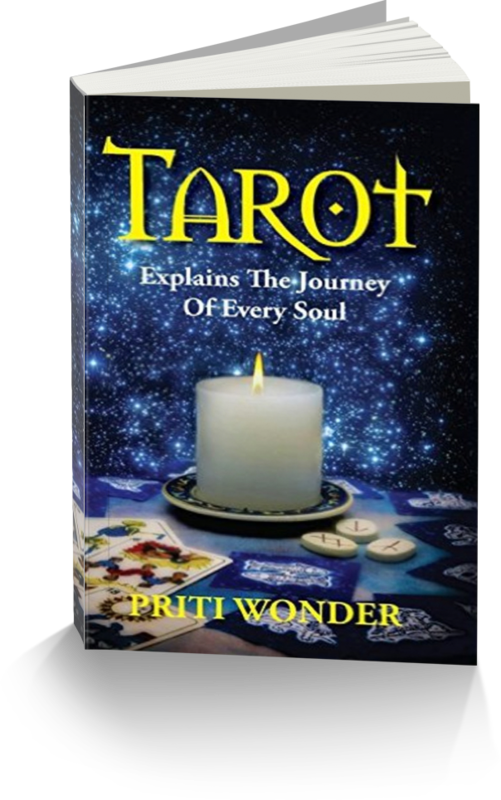 And you are not sure whether you want a Tarot, Angel or Numerology Reading. Then go ahead and book an appointment. 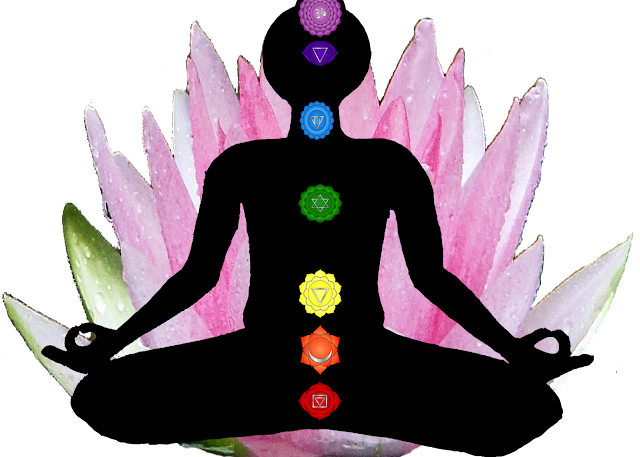 With this package we will deal with your problems in a holistic manner. Ofcourse I am not a healer or black magic spell remover. But other then that I can help you with several things. 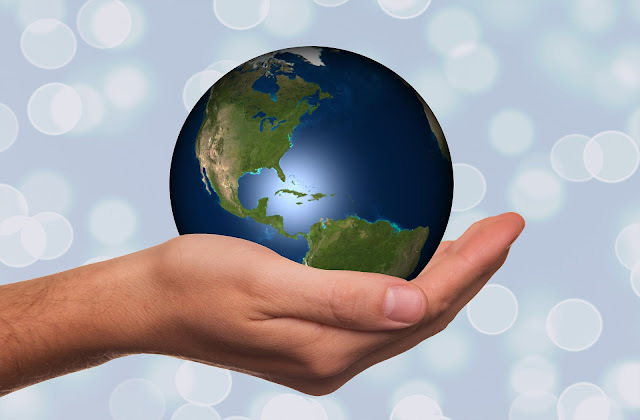 Help you shed light on several areas of life, to make them more positive and perfect. Rs. 1999/- or $49 USD for a 30min session. If you want to buy Hypnosis MP3's in English, for Weight Loss, Wealth Attraction, Addiction Stopping, Overcome Fears, then GO HERE. 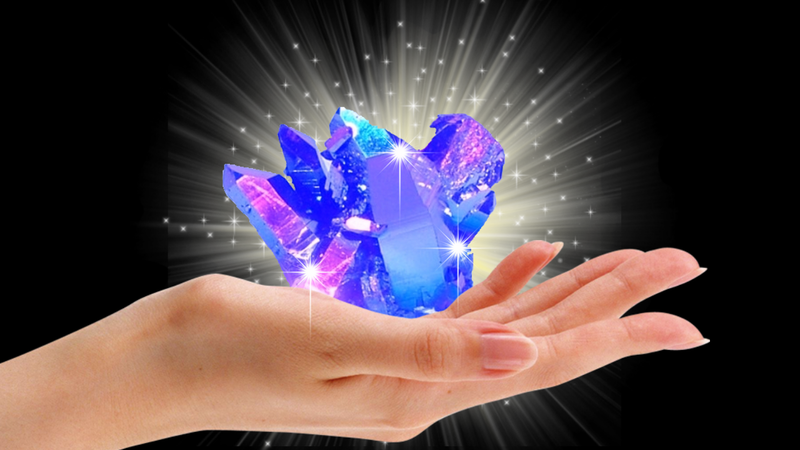 I don't sell crystals, but I know a person who sells genuine crystals. I always buy crystals from him. He isn't located in my city. But I used to buy from his store when he was in Mumbai. Below is his number. Make sure you call during office hours 10am to 5pm and business days Monday- Friday. NOTE- MP3's are in English Language.